Are you on the hunt for the perfect gift for the foodie in your life? Look no further. 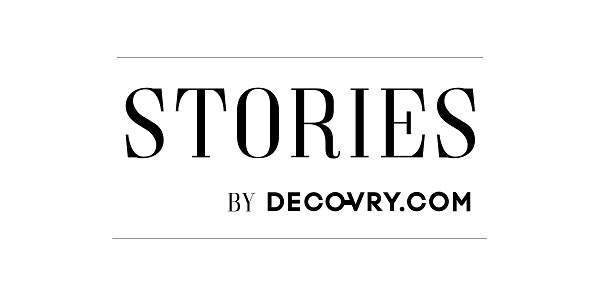 Decovry has got you covered with this delicious top 5. Because the quickest way to a foodie’s heart is through the stoma.. uh we mean by giving them a crêpe maker! The quickest and easiest way to make pancakes and crêpes with the ideal browning. Add bacon, ham, cheese or delicious sweet spreads for that fingerlicking finishing touch. A gift really speaks to every pancake lover’s soul. Oops: this item is out of stock. Feel free to shop other cool gifts here. Only the best for your foodie friend right? This Gourmet Extrissimo Olive Oil of ultra premium quality from Greece is just a little something for that culinary enthusiast. Its eye-catching design gives the olive oil the luxurious look it deserves. These soft-coloured plates upgrade every dinner party at home. No doubt about it, your friends will think of you every time they serve their favourite snacks and salads. There’s nothing sadder than letting fruit and veggies go to waste. Give it a little hug so it stays fresh for a longer period. Great for covering jars, open cans and other small containers. Save water, drink beer (or cider). This Brewbarrel is an entertaining way to discover the magic of homebrewing. Customise, brew and enjoy a real masterpiece after one week of processing.